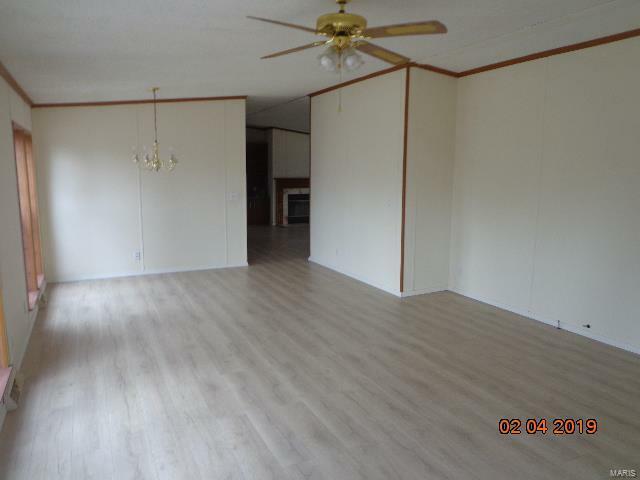 LOTS OF SPACE FOR YOU, THE FAMILY, PETS AND HOBBIES! 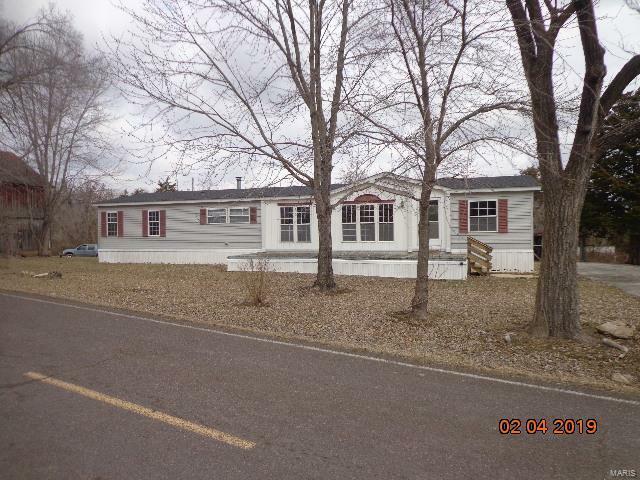 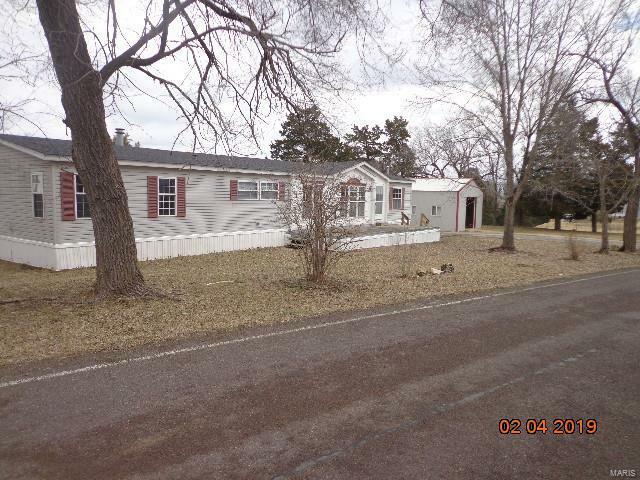 4 bed, 3 bath manufactured home with newer laminate flooring throughout. 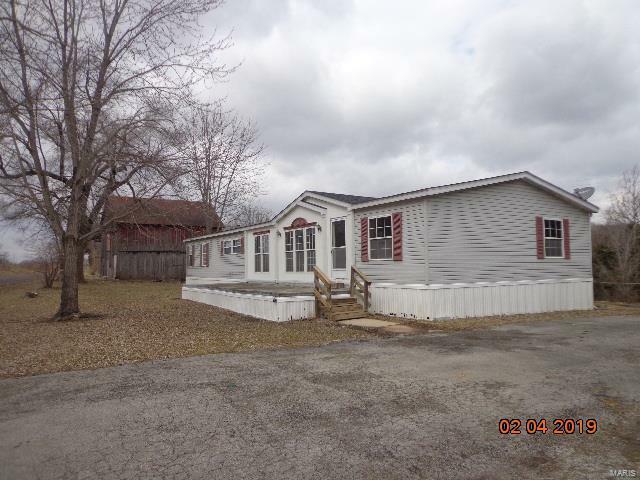 Detached garage with workshop, old wood barn with loft, another metal outbuilding all on 5.8 +/- unrestricted acres!